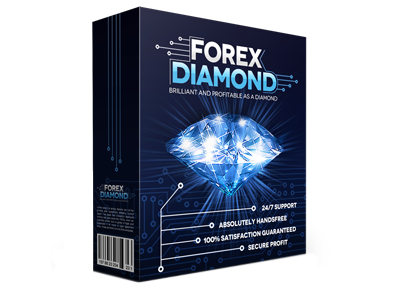 Our blog contains various topics about the usage and the capabilities of Forex Diamond EA. You can also share your thoughts and ideas with other traders who use Forex Diamond EA by commenting each topic - this will certainly give you fresh ideas for trading, and consequently, improve your trading performance. One of the biggest problems for forex traders is that they do not check a few important settings on their mt4/mt5 platforms, these settings by default may stop your forex robots. In order to guarantee that forex robots will work without interruption you have to check the settings on mt4/mt5 terminals. Greenwich Mean Time (GMT) called also Coordinated Universal Time (UTC) is used as the official world reference for time. 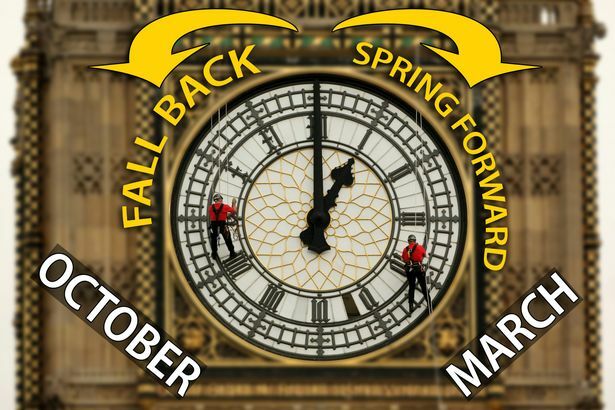 The difference in time between our local time and GMT (UTC) is called GMT offset. Each brokerage companies has its own GMT offset (the difference in hours between GMT +0). 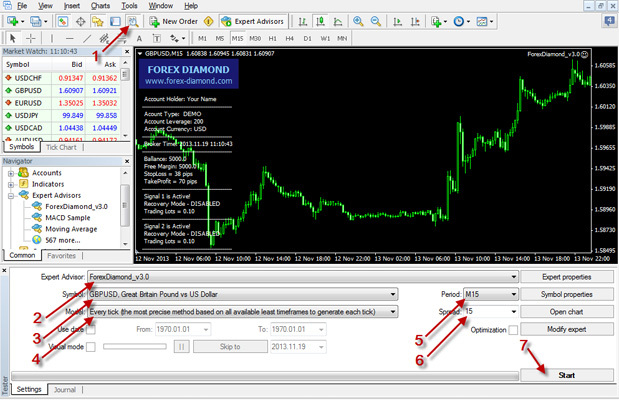 We use the MetaTrader 4 terminal provided from them and we should comply with their GMT offsets. Many forex robots are GMT dependant. They need correct GMT offset to trade properly and show good results. How to choose the best risk? Chosing a proper risk is very important for successfully trading Forex. The chosen risk determines your account's profit and loss. Many traders experience difficulties in choosing a risk. On many occasions, higher risk means higher profits. However, let us not forget that it may also lead to higher losses. 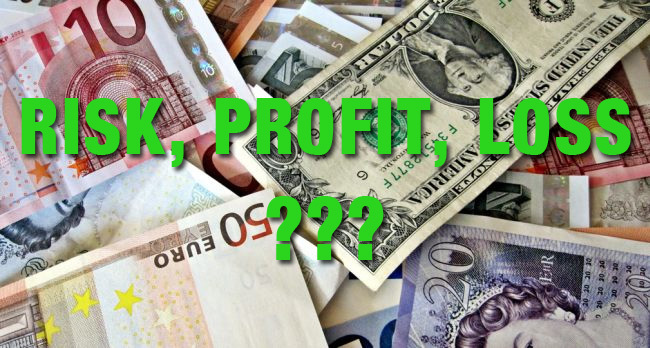 How to Back-Test Forex Diamond EA successfully? 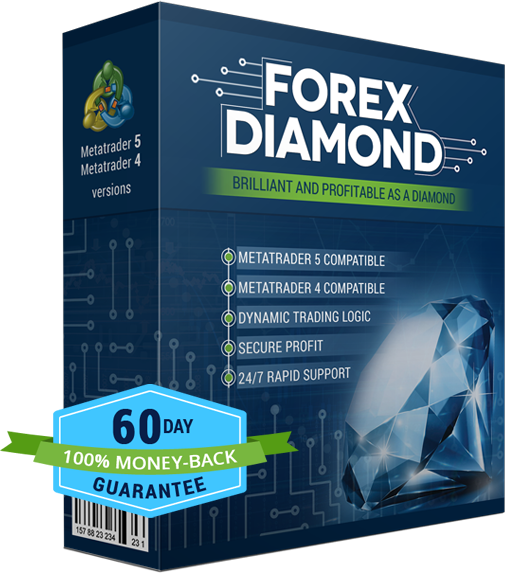 Despite the testing process of Forex Diamond is quite simple and it does not require any special skills, many traders experience difficulties with this process. There are few things that a trader should take care of before starts testing the EA. Most important is to have an up-to-date history tick data. It is strongly recommended to choose a broker that provides accurate and reliable tick data.